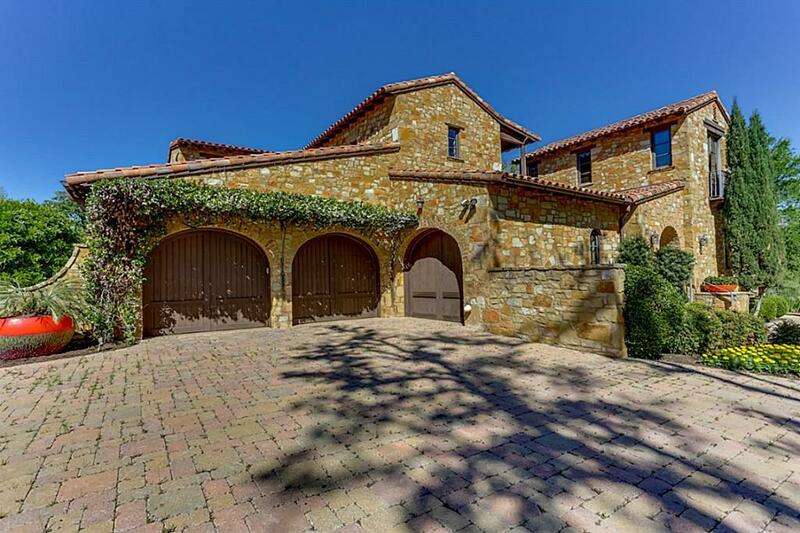 Premier Private Estate Home in Escondido Golf and Lake Club. 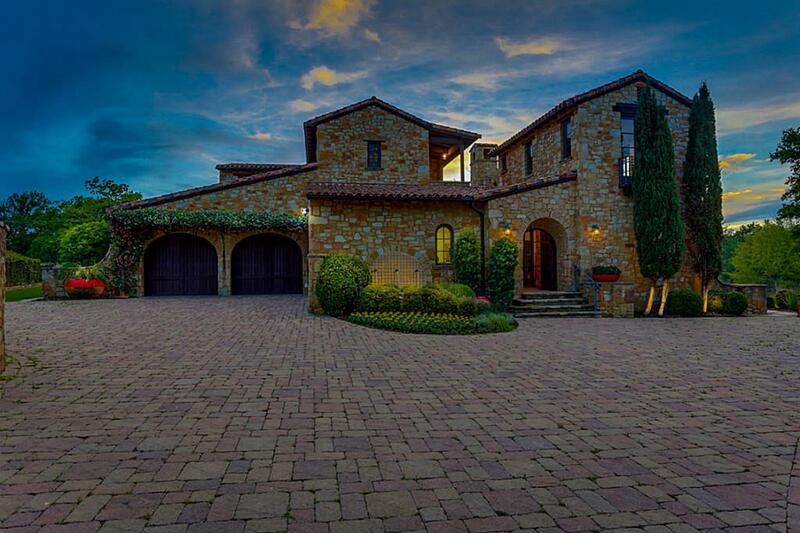 Private gated entrance. Main Home & adjacent 2 story Casita. Architecture details incl. dynamic archways, wood beams, specialty tile. 3 Fireplaces, Outdoor living area. 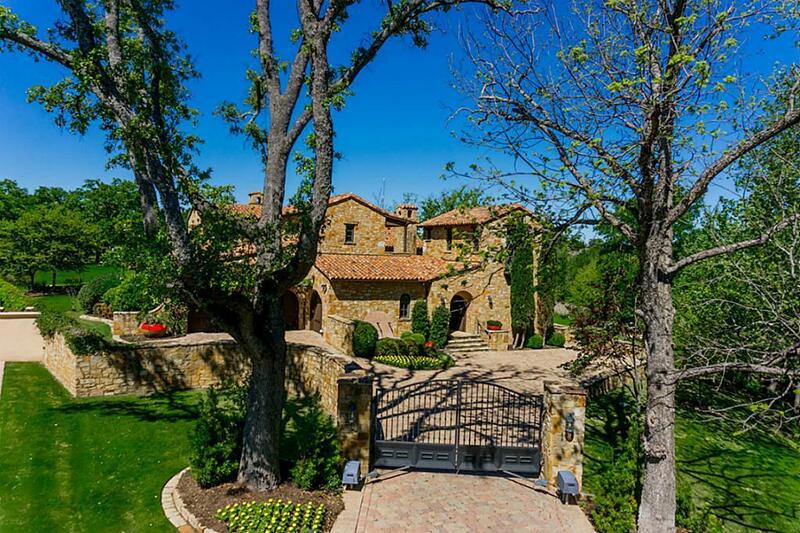 3 Car garage,mud & laundry room, Huge Master Suite w/His and Her dressing area. Living w stone fp, study w/private bathroom.Beautiful view of the 12th Green. Granite Outcropping, and a running creek., also with the opportunity to purchase the adjacent one-acre lot.